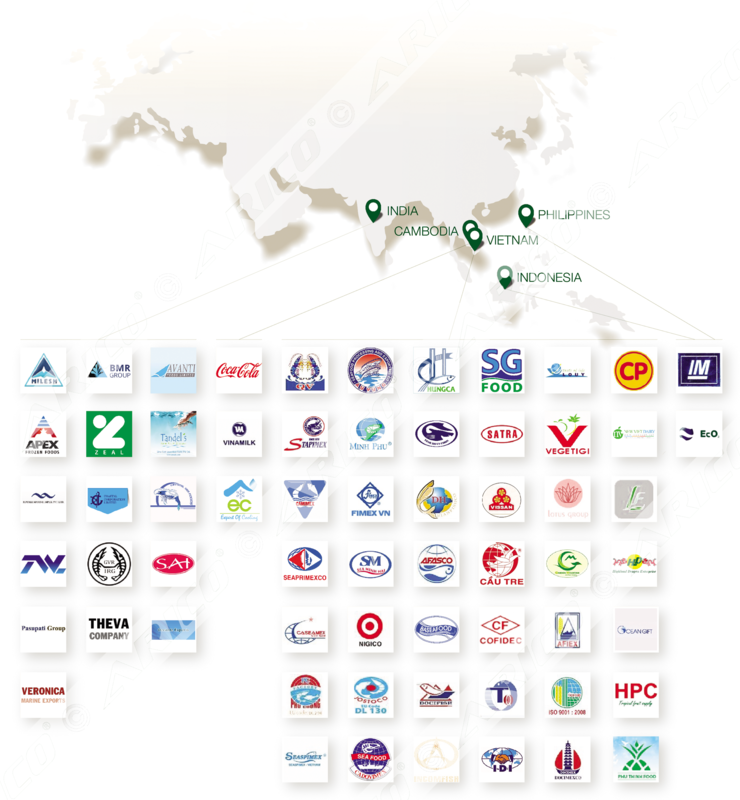 Arico has always been the leading company in the industry we serve in Vietnam, the Food and Seafood industry machinery. Our history and legacy began in early 1977 when Phu Lam Mechanical Workshop was established by Decision No. 1501/QD-UB of People’s Committee of Ho Chi Minh City. At that time, we introduced our very first product, an Automatic Block Ice Making System, to domestic sprouting seafood processing sector in 1970s. 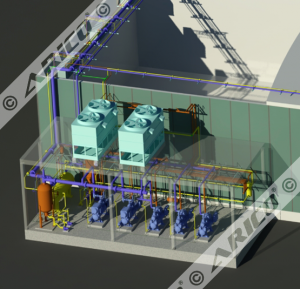 Refrigeration System and Freezing Technology were the foundation on which Searefico and Arico are now built. 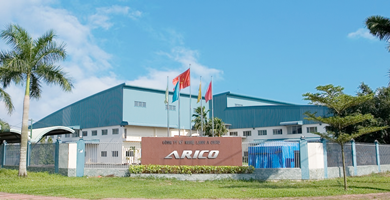 Arico has proudly played an important role and contribute its values to the development of Vietnam Food and Seafood Industry for nearly 40 years. 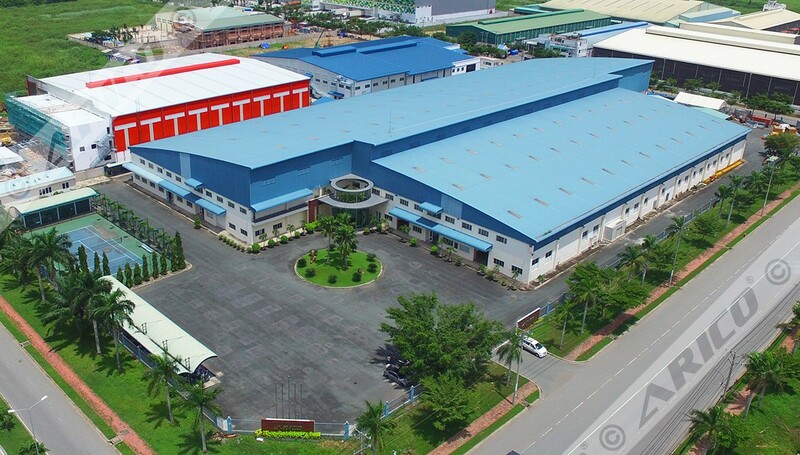 On November 18th 1977, Phu Lam Mechanical Factory was established by Decision No. 1501/QD-UB of People’s Committee of Ho Chi Minh City. In early 1978, Phu Lam Mechanical Workshop successfully researched and developed the Automatic Block Ice Making System. This was the foundation on which our knowledge and experience in Refrigeration Industry and Food and Seafood Industry were formed and built up. 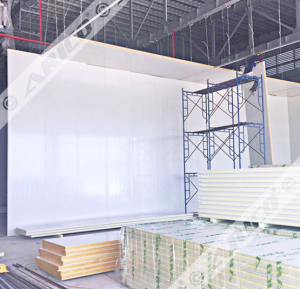 In late 1988, Phu Lam Mechanical Workshop proudly announced that it was the first company in Vietnam who successfully manufactured Polyurethane (PU) panel. This milestone helped local food and seafood processors and exporters increase the rate of localization of their insulation structures resulting in investment costs reduction. Since then, Arico became the leading PU panel supplier in domestic market. In 1991, the Company marked another significant milestone when it became the qualified firm which exported PU panel to Russia. In the middle of 1990, Phu Lam Mechanical Workshop contributed another important milestone to Vietnam Food and Seafood Processing Industry by launching the first Contact Freezer made in Vietnam in Mekong Delta region. We proudly became the leading company in this industry. This milestone marked Arico’s first legacy in Food and Seafood Industry Freezer machinery. On April 1st 1993, Seaprodex Refrigeration Industry Corporation (Searefico) was established by Decision No. 95/TS/QDTC, as a State-owned Enterprise directly belonged to Vietnam Seaproducts Import and Export Joint Stock Corporation. Searefico was engaged in Engineering and Construction Industry. 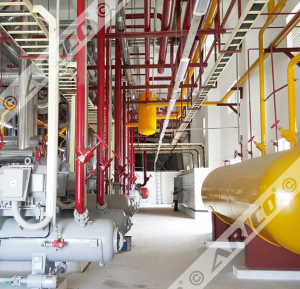 After the establishment, Searefico merged Phu Lam Mechanical Workshop, who was the leading firm in freezing and processing technologies in Mekong Delta. 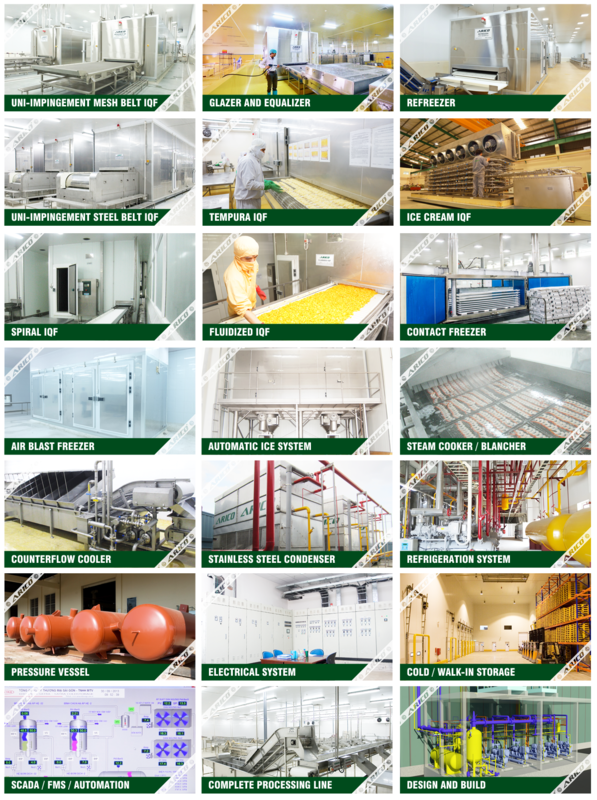 Under the Industrial Refrigeration sector, it provided consultancy, design, manufacturing, and engineering for industrial refrigeration system used in food and seafood, beverage, and pharmaceutical industry. 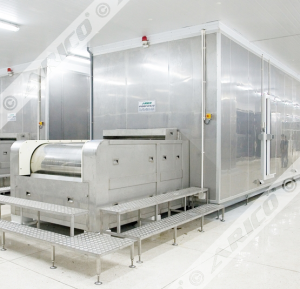 Also in this year, Searefico with the foundation inherited from Phu Lam Mechanical Workshop, successfully manufactured first Vietnam-made-Air Blast Freezer and Tunnel Freezer which properly met increasing demand of Vietnam Seafood Processing Industry during the shifting era from exporting block, raw seafood to individual frozen and high quality. Thanks to high localization-rate of these products, Vietnamese food and seafood processors and exporters not only increased their competitiveness by reducing the dependence on expensive machines from Europe and US, but also partially formed a foundation for domestic seafood industry booming during next decades. 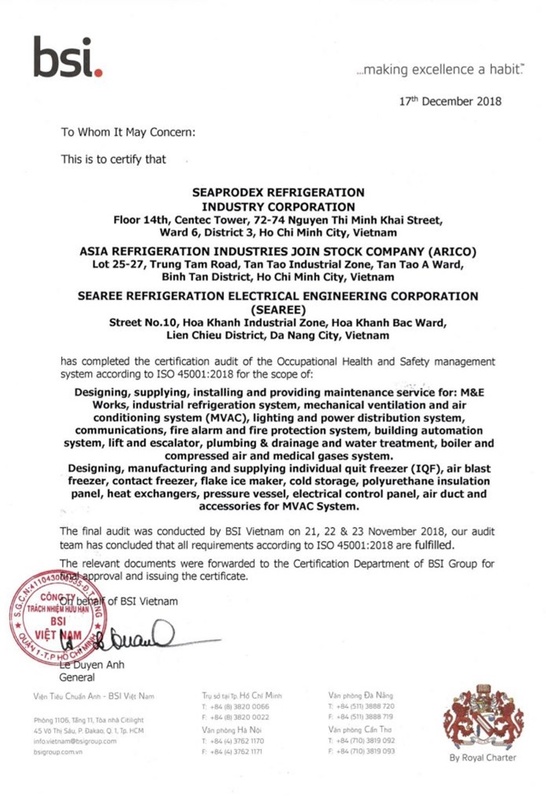 Three years later, in November 1996, Searefico merged Sea Refrigeration Electrical Engineer (Searee), who was the leading company in refrigeration system and freezing technologies in Middle of Vietnam, thus solidifying its position as the leading provider of Food and Seafood technology. This event marked a notable milestone, Searefico became the top-leading company in its industry in the country. In 1999, as its rapid growth, Searefico was privatized. This event gave a great chance for Searefico to not only reinforce its leading position in Food and Seafood processing machinery industry, but also explore its ability and capability to serve in other industries such as F&B, M&E, and Industrial and Commercial Machinery. In 2009, Searefico was listed on HoSE and became a public company which is evaluated as the leading organization in its industry. Today, Searefico joined in top 500 biggest companies in Vietnam and the group is ranked as the second M&E Service Supplier in the country. 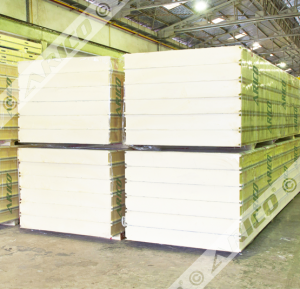 The former of Arico was Industrial Refrigeration Division (IRD) of Searefico. This division played an important role during the development of Searefico. By inheriting the technical foundation and research achievement from Phu Lam Mechanical Workshop and Searee, IRD remarkably contributed its values to the significant development of Vietnam Seafood Processing and Exporting Industry. In 1999, we introduced Vietnam-made-Mesh Belt Individual Quick Freezer to the domestic market. This event marked a very important milestone in the Vietnam Seafood Industry. 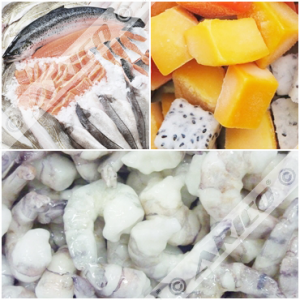 Instead of importing expensive IQF from Europe, US and Japan, Vietnamese seafood processing firms had a wonderful option to reduce investment cost which enables them to enhance their competitiveness. 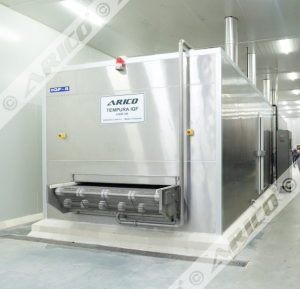 Based on our Clients’ trust, Arico developed a series of freezers to adapt to an increasing demand of various kinds of seafood products to be processed and exported from the domestic seafood players. 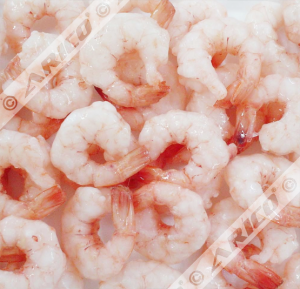 Most of the remarkable milestones of Arico were achieved during 2000s which is considered as the booming era of Vietnam Food and Seafood Industry. In 2000, we became the first domestic company successfully manufactured the Spiral Individual Quick Freezer. In 2001, we were the pioneer firm who invested in an automatic European modern technology PU panel production line. In 2003, we exported our IQF and Air Blast Freezer to ASEAN market. This event marked a great milestone that Arico was the first Vietnamese machinery supplier expanded its business out of the country and gained the trust from the Clients. In 2004, we became the first Vietnamese company successfully manufactured Impingement Steel Belt IQF for fillet fish and packaged food. In 2006, we became the first Vietnamese company successfully manufactured 30 Tons Stainless Steel Orbital Ice Storage. 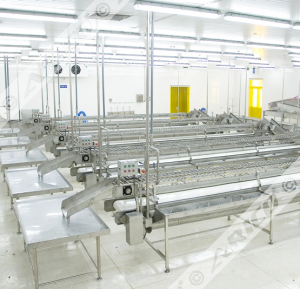 During the period of 2000s, with a strong technical foundation and professional R&D activities, we were always the first company who introduced new machines and technologies to Vietnam Food and Seafood Industry. 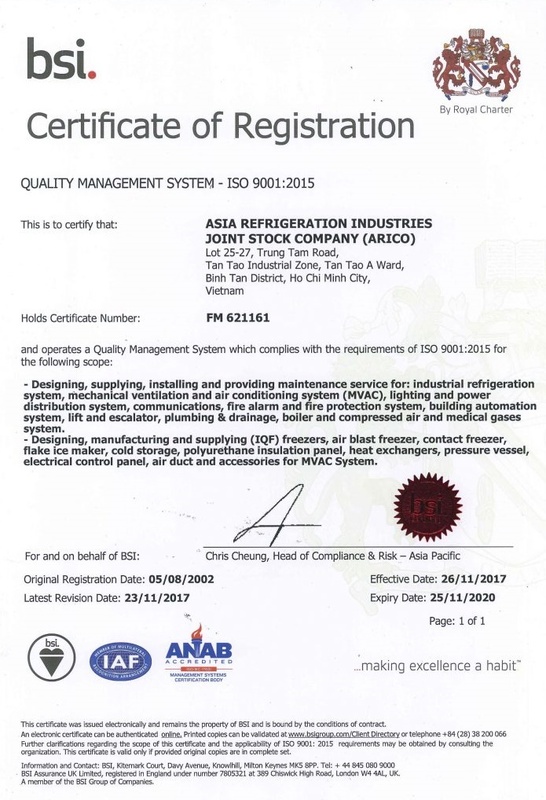 In 2010, Arico was established and inherited all facilities and activities of Searefico’s Industrial Refrigeration Division. 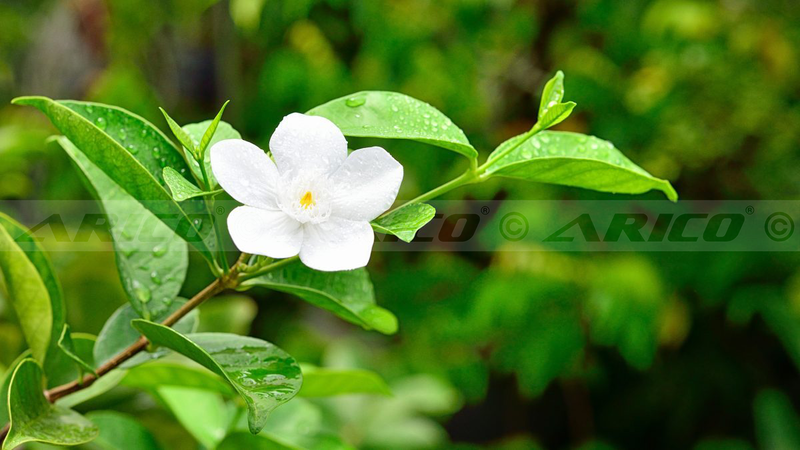 Not limiting within Vietnam and ASEAN market, in 2014, Arico brought its value to others markets, such as India. Our commitment is to be always in favor of your development by continuously researching, applying and upgrading new technology, not only on the design but also on manufacturing, and bringing more added-value to our Clients. Our activities are from master planning to design & build and maintenance services. All disciplines work together with Clients to come to an effective design and best project implementation. We provide our Clients a wide range of products and services from the complete turn-key projects to separate equipment that require tailored suit based. IQFs (Individual Quick Freezers) and Re-freezer. As a one stop solution provider, we deliver a high quality, cost effective engineering design services and products that will quickly increase your capacity. Using a closely structured process to work with our Clients, we ensure our work is delivered on time and within budget. 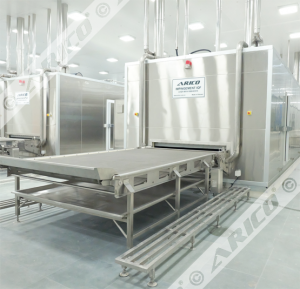 Arico, the company who specializes in Refrigeration Engineering and Food Industry, provides premium mechanical and electrical products and services especially for Aquaculture and Food Industries to meet specific demands of our Clients with modern and advanced technical specifications. 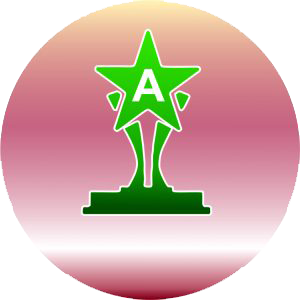 We are always in favor of your development and always want to be seen as the most trustworthy, creative and innovative partner in the Industries we serve. We research, innovate, develop and offer state of art and suitable solutions to our Clients in the industries we serve . 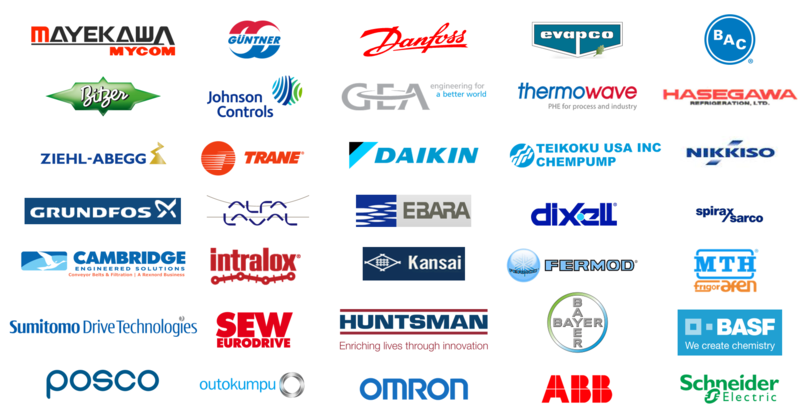 We are here to ensure the Availability, Reliability, Innovation, Conformity and Outstanding quality deliver to our partners. We create a favorable, advanced working environment and healthy, happy life for the community we belong. We are always available when you need. Our Solutions are always available for your demand. Mind-free is what our Availability offers. We always aim for the state of the art technology and highest quality. We’ve never excused but finding solution, be honest in everything we do. Trust is what our Reliability offers. We strive to be successful and aim to learn and grow every day. Creating environmentally friendly innovative ideas and solutions are our passion. Efficiency and Going Green are what our Innovation offers. We follow and create standards in the industry we serve. We aim to be sure that our solutions will satisfy not only you but also your business partner in relationship of B2B. Internalization and Compliance are what our Conformity offers. Our target is not to become the best but be better day by day with you by applying in time outstanding quality products and services in every solution we offer. With our high quality policy, we want you to know that we are always in favor of your development. Peacefulness and Satisfied Smile are what our Outstanding Quality offers. Strive to avoid every incident of workplace illness or injury and dedicate the resources to accomplish that goal. Create a safer workplace by encouraging every employee to accept personal ownership and accountability of our Arico’s efforts to improve our HSE performance. Meet all applicable environmental, health and safety laws and regulations. Making HSE considerations as high priority when manufacturing any products or planning for new products and processes. Reduce energy consumption, emissions, water usage and waste generation while promoting increased productivity. We care about people and the environment. More often than not, new products design and development is a crucial factor of any organizational survival in the fast changing world today and Arico is not an exception in this context. Due to continuous change in technology and development as well as Clients’ preference, we always aim to seriously invest in our R&D works which is situated at the front end of our product’s innovation life circle. Arico R&D activities are focused on two main models: one task engages in directly Developing New Products and another involves in Applied Research in technology field. We always put new innovative technologies on our top priority in Designing and Manufacturing to continuously improve our products and services quality in order to meet the increasing demands from Food Processing Industry Requirement. With state of the art sheet metal automatic cutting and bending deployment line including Fiber Laser Cutting machines, CNC Bending machines, Surface Treatment line …, Arico provides technological platform for our engineers to deploy newest designing method in CAD, CAM, 3D Sheet Metal and FEA (Finite Element Analysis), thus we innovate, improve and develop not only our products and services but also our solutions to serve Food Processing Industry. 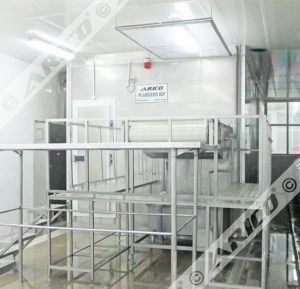 Thanks to all these efforts, during the Company’s developing history, Arico is always the Pioneer who brought to Vietnamese Food Processing Industry modern machines and equipment with state of the art technologies. By seriously investing in R&D, Arico proudly contribute its values for sharpening Vietnamese Seafood Industry as we see it today. 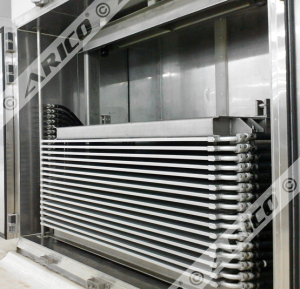 Arico’s products are made of Stainless Steel and Food Grade Materials with corrosion risk-free. With our skillful staff and employees, our Quality and Hygiene policy is confidently reinforced and continuously improved. Before delivering and taking duty in your plant, all of Arico equipment must be passed the dry test. At site, the installation works are done by Arico experts who have full knowledge of not only the equipment but also Clients’ needs. We aim to design and manufacture hygiene products that meet the increasing requirements in the fast changing food industry. In our machines and equipment, all the product contact surface must be easily cleanable and dismountable. CIP (Cleaning in Place), WSFC System (Water Sterilizing, Filtering and Circulating System), are available to make cleaning and water saving are easier than ever before. Hygiene and Quality are our top priority to provide Available, Reliable, Innovated, Conformable and Outstanding solutions and equipment for Food Industry. Your Continuous and Satisfactory operation is our guarantee. Unexpected and Costly Downtime Elimination is the added value we offer.